François Cluzet, Omar Sy, Anne Le Ny et al. An irreverent, uplifting comedy about friendship, trust and human possibility. 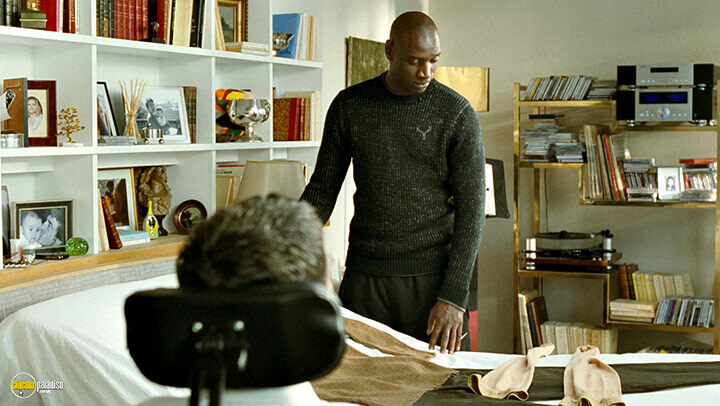 Based on a true story of friendship between handicapped millionaire (Francois Cluzet) and his street smart ex-con caretaker (Omar Sy), "Untouchable" depicts an unlikely camaraderie rooted in honesty and humour between two individuals who, on the surface, would seem to have nothing in common. The plot is simple: Feckless footloose young man from deprived background becomes a servant for a rich sophisticated tetraplegic older man. They form a strong relationship. That's it. Except that it is done so well. The witty conversation, the fine detailed acting, there must have either been a great chemistry and/or phenomenal acting. It just goes to show great films are not just about telling good stories but are as much about telling stories well. OK, so this film is shamelessly calculated to tug at the heart strings; and OK - quite a lot of it is funny set pieces (dancing, haircuts, funny 'fish out of water' scenes); and OK, it's rags to riches, fish out of water trope is well-worn and familiar (and this fim obviously draws on many a Hollywoord comedy, from Traditing Places and before). But - the fact remains that this is a really well-made and enjoyable movie. 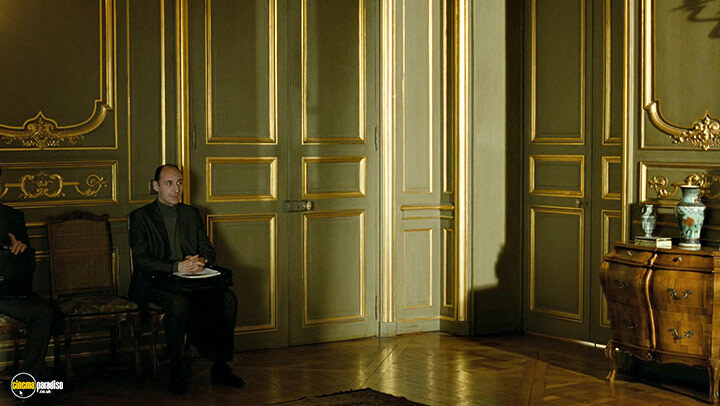 And, unusually for a French film, it is actually funny and keeps up the pace. 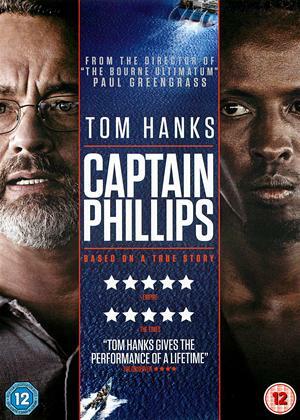 The writers and director have obviously borrowed a lot from Hollywood, from the initial car chase, to the quick-cut editing, to the soundtrack, to having a black African in the lead role (rather than the Muslim Moroccan on whom the character is based - we see him and the real life paraplegic right at the end of the movie too). But despite the sentimentality and the shameless maniulation of the audience, I will give this 4.5 stars because it made me laugh out loud on several occasions - which, considering most Hollywood comedies hardly raise a mild smile in me, is some achievement. It's not a great film or a classic - though it is the buggest ever grossing movie in France, I think. But it is a must-see, just because it's a really funny comedy with interesting characters you care about (however stereoyped). Feelgood doesn't have to be bad, we all need escapism - now more than ever - and this film has many strengths - excellent acting, laugh out loud humour and warmth. 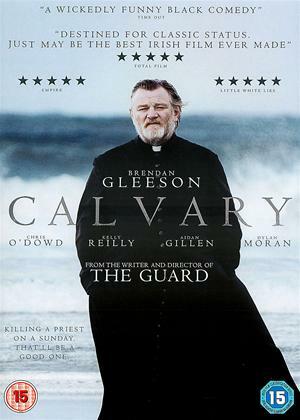 What I feel it lacks is the authenticity of films it's been likened to - Tell No One; The Lives of Others; Calvary; Amour. 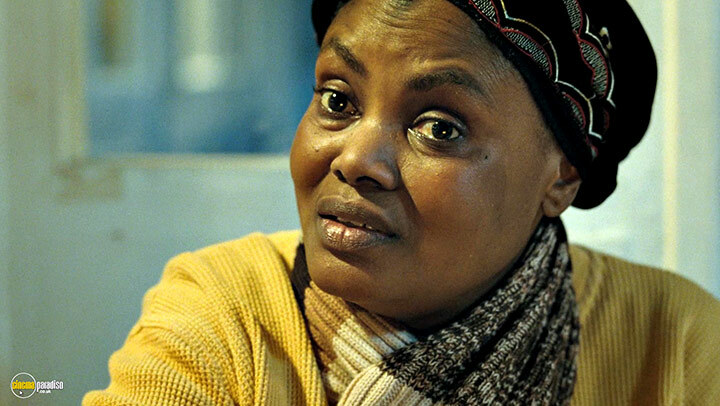 The Hollywood touch sanitises the reality of both main characters lives - to the extent that one had to suspend disbelief and any hope of poverty and disability themes being addressed realistically and just allow the fairytale to take place. Wasn't really sure what to expect with this film but I was pleasantly surprised. Good acting which helped me feel for the characters. Both uplifting & sad but certainly memorable. Restored my faith in human nature and due to the calibre of the acting is an easy watch despite being sub-titled. I had been wanting to watch this movie for a while and it did nt disappoint. 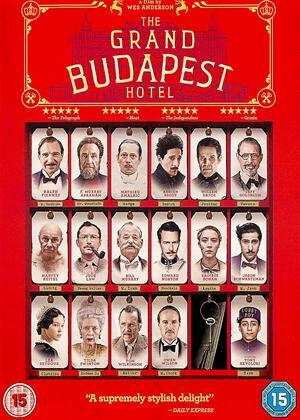 Touching, funny, and very enjoyable with a great cast. Don't miss it. Loved it!! 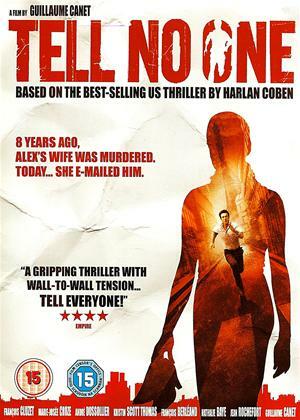 Fantastic film. Made me laugh, cry I would watch it again and again, again. Well delivered great performance by actors from start to finish. 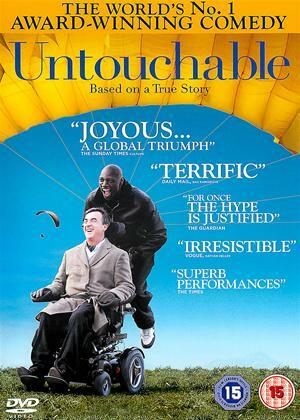 Based on the true story of French aristocrat Philippe (François Cluzet) Intouchables, also know as “Untouchable” begins shortly after a paragliding accident leaves the rich Parisian paralyzed from the neck down. Despite the presence of his devoted house staff Philippe finds himself in need of a strong male carer to help him with the new physical limitations he faces. What he gets however, is a little more than he initially expected. 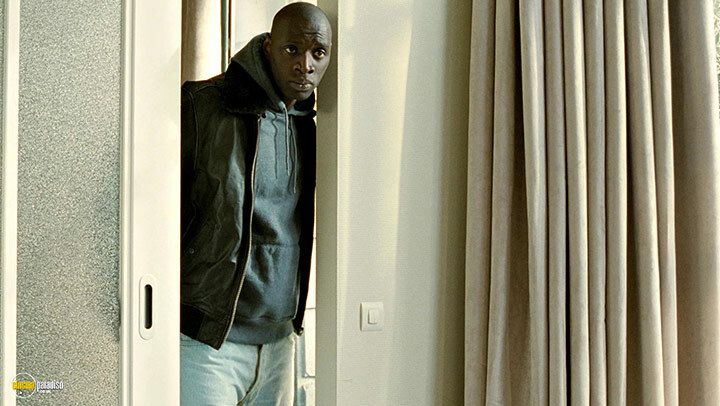 Driss (Omar Sy), originally only arriving at the interview to obtain a signature to ensure he gets his benefits, is a broad bodied and open hearted black man from Africa whose interaction and subsequent relationship with Philippe helps open up avenues the aristocrat never really knew existed. 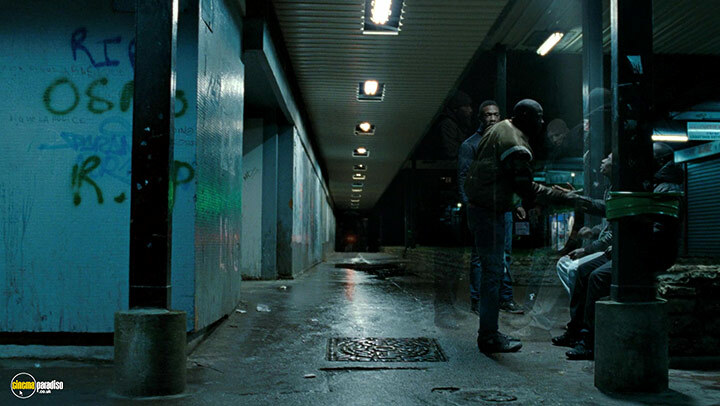 Though there is something about the way Philippe’s disability is used in this movie that sticks in my throat, Intouchables was, more or less a very entertaining film. 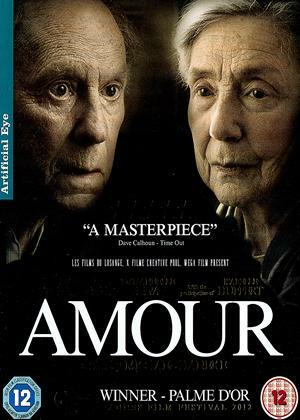 The steady directorial hand of writer/director duo Olivier Nakache and Eric Toledano guide this story of physical trauma and emotional rehabilitation through the realms of drama and black comedy with taste and vigor; conscious to avoid the foibles of previous disability-dramas. These problems are avoided, largely thanks to the complete acceptance given to Philippe by Driss; going from a caring but smothering type of pity to an absolute absence of caution and boundaries from the fun loving Driss allows Philippe to begin to explore that which has scarred him more than his physical impairment, the emotional trauma caused by the death of his wife – and though it sounds melodramatic and reflects some of the shine of the heavily constructed and manipulative Hollywood drama; this aspect of the film is really quite touching. 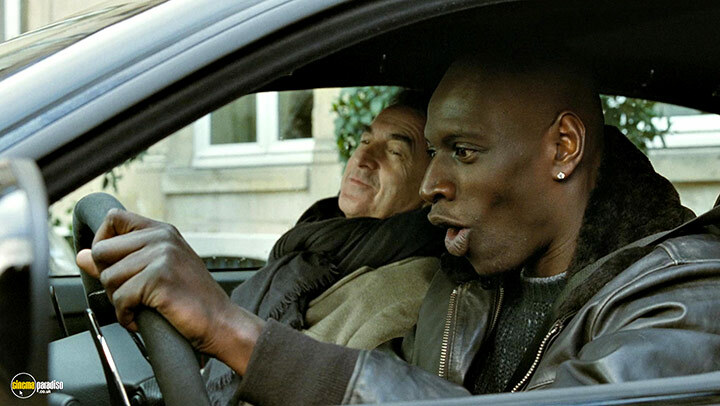 Ridiculous incidents of both physical comedy and black humour take the edge of the movie whilst the relationship that develops between Philippe and Driss and the screen-filling charm of Omar Sy help make Intouchables a heart warming two hours well spent.